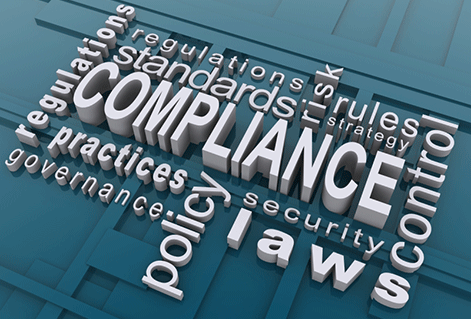 Is your Company in compliance with all relevant laws and regulations? Is your Company well prepared and confident to answer this question with: Yes, we are! It is rather difficult to answer in the affirmative because the current regulatory environment is overly complex and difficult to oversee. The interpretation of regulations may be different from one Company to another. There are more chances of your Company being unsure of an affirmative answer. Just call us and we will conduct a detailed legal compliance audit and submit a risk analyzed report, after which your Company’s answer will be confidently in the affirmative.